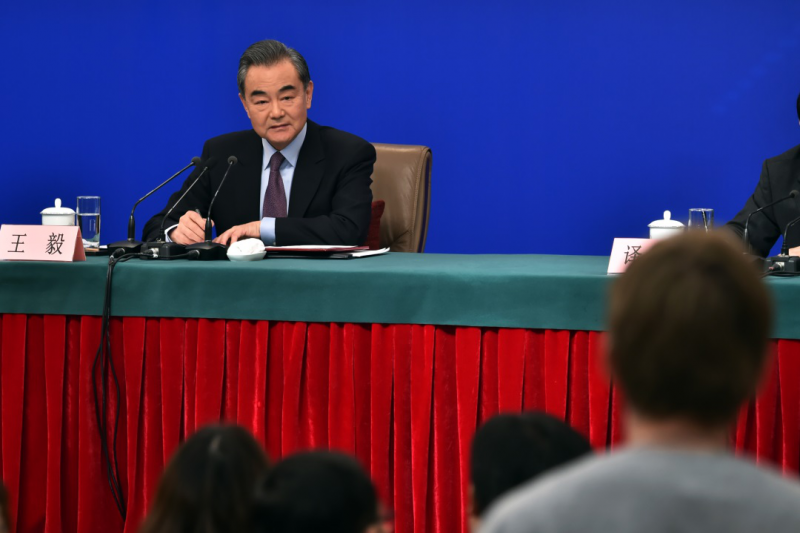 Chinese State Councilor and Foreign Minister Wang Yi met the press on Friday, March 8, on the sidelines of the second session of the 13th National People’s Congress in Beijing. His answers to 21 questions discussed the outlook and complexity of Chinese diplomacy. As the world’s second largest economy and a rising power, China is apparently facing a growing challenge as to how to steer the ship of diplomacy. Wang’s answers demonstrate the country’s clear-cut and confident diplomatic thinking. China’s foreign policies are consistent and work well in general, which is reflected in China’s relations with surrounding countries. For instance, the China-Russia relationship has developed at a high level without being affected by external factors. It’s very significant that their two heads of state will visit each other again this year. The Belt and Road Initiative has been the top agenda of China’s diplomacy. The Second Belt and Road Forum for International Cooperation to be held in April in Beijing is the most important diplomatic event this year. 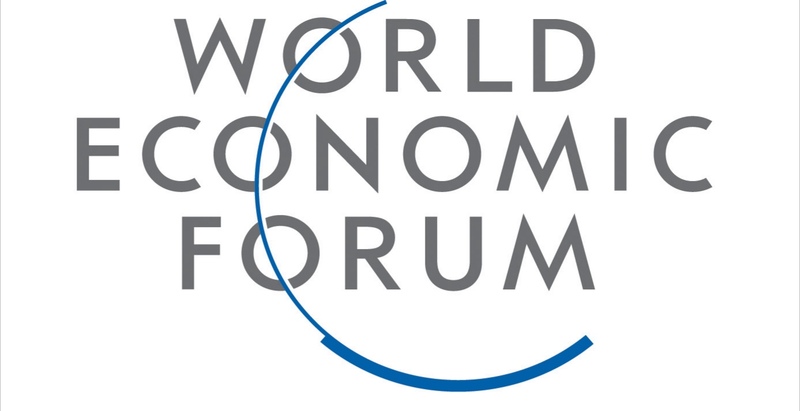 Wang said thousands of representatives from more than 100 countries will attend the conference. The popularity of the Belt and Road Initiative itself is a powerful response to the rabble-rousing of the “debt trap theory” and “geopolitical tool theory” by the US and its allies. The trade disputes between China and the US in the past year has stirred the global market, sparking anxiety over a China-US confrontation. The foreign minister reiterated that the two countries stand to gain from cooperation and lose from confrontation, saying it’s in both countries’ interests to expand cooperation. China-US relations in the past few months have seen ups and downs. But after marathon negotiations, both sides are closer to reaching a trade agreement. China has long supported the peaceful resolution of conflicts, whether it is the South China Sea disputes, or the Korean Peninsula nuclear issue, or the India-Pakistan confrontation. All these are thorny issues. But China has been able to manage differences with other South China Sea claimants and has played a crucial role in the Korean Peninsula nuclear issue. China is also playing a constructive role in promoting talks between India and Pakistan. China-Japan relations have returned to the right track. With our pragmatic diplomacy and insistence on the principle of mutual benefits, no matter how the West tries to drive a wedge, China-Africa cooperation has flourished and is unshaken. 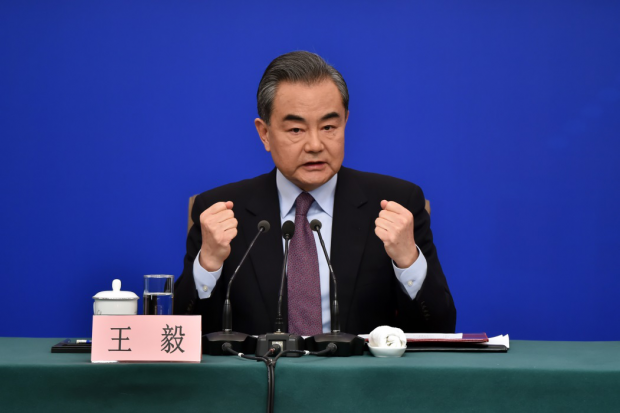 As the Venezuela situation intensifies, Wang stressed that the sovereignty and independence of Latin American countries should be respected and their right to develop normal relations with China should be respected. Wang responded to many sensitive questions. He focused on increasing international understanding on Chinese foreign policies and showed Chinese goodwill and sincerity. The world is undergoing great changes. China is a builder of peace and development. With radical geopolitical thinking and populism prevailing in the West and some other regions, China is facing more challenges to play a constructive role. As shown in Wang’s remarks, China is embracing its responsibilities.